It’s a new year and we have a new game! Listen for the word of the day, 1) count how many times we use it, 2) reach out to us through email, Facebook, twitter or website contact form. 3) tell us how many times it was used and in what episode. You will be entered in our quarterly giveaway. winners will be announced on the show. 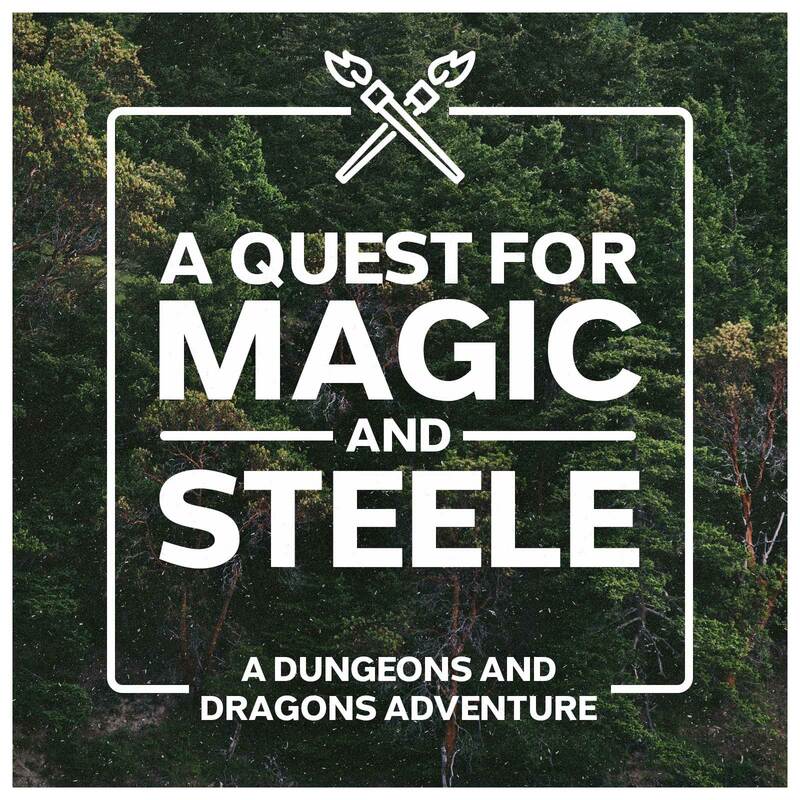 A Quest for Magic and Steele is our Dungeons and Dragons podcast show brought to you by the SteeleEmpire. 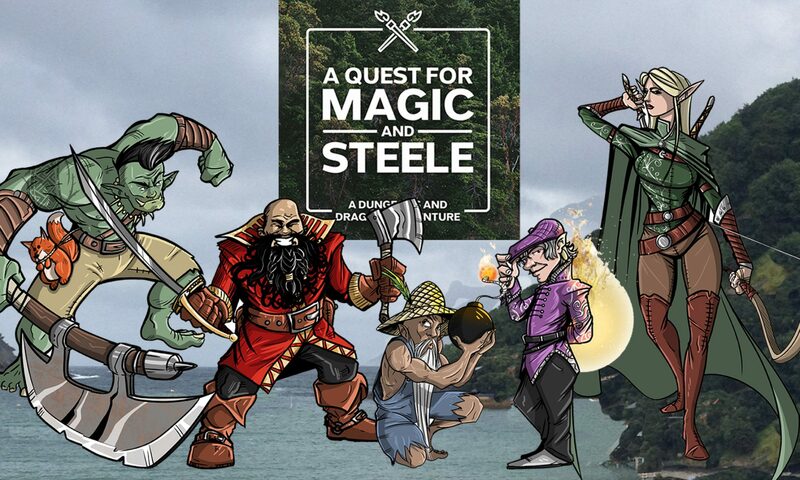 Join us on our epic DnD…..well, maybe not so epic…..but, pretty cool adventure, as our family takes on the roles of our adventurers. Sisters Amara and Ilana, Brother Josiah, Friends Brian, and Elisha along with Papa David all gather to play the role-playing game of Dungeons and Dragons. We voice act all the characters, making it an enjoyable audio experience to join in on. Take us to work, gym, bus, train, or anywhere you need something to fill the void.